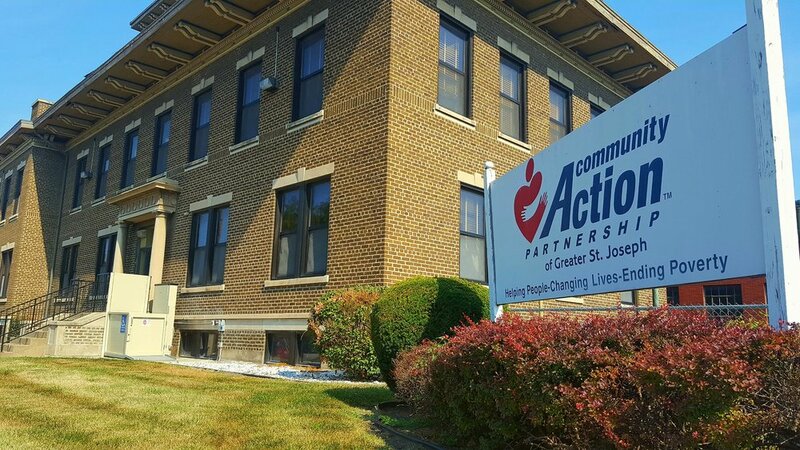 Community action agencies have been historically interwoven as a part of America’s social contract. By connecting its programs and people with services, CAAs form a crucial crossroads where vulnerable citizens can turn for a helping hand when they aren’t sure where or to whom to reach out. In the case of St. Joseph, Missouri, famed as the beginning point of the Pony Express, the birthplace of Hip Hop superstar Eminem, the town of approximately 80,000 has seen its share of hard times. Thriving 50 years after it first opened its doors to the public, CAPSTJOE is as vibrant as ever a presence in the community. "In a given year, we probably serve 4-5,000 individuals across our various programs," Dir. Lanning noted.